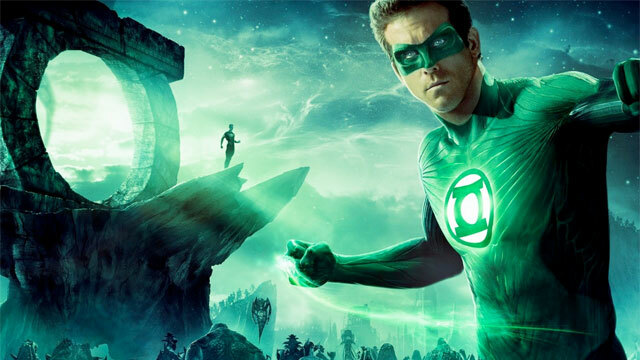 The 3DS eShop is now offering 3D movie trailer downloads, and the first trailer available is for non other than The Green Lantern. The 3DS is supposedly getting netflix at some point later this year, so being able to actually watch trailers in 3D is big news for those hoping to eventually watching movies in 3D on their 3DS. While netflix is not likely to launch on the platform with streaming 3D movies, it is something they have cooking for the future. I do hope a system like vudu eventually ends up on the system as well. That way you can rent any movie and have it instantly be streaming on the device. Some of this is wishful thinking, but in the end it is true that the 3DS now has downloadable 3D trailers. So… go have some wild fun folks.